Pato O’Ward is fast. Like, really fast. I knew how fast he was already because I watched Indy Lights for the first time (which he won), but Race of Champions really opened my eyes. He showed that he had the grit and determination and skill to take down drivers such as Tom Kristensen. Then, I looked up his history and oh my god. IMSA Prototype Challenge champion when he was 18 (18! 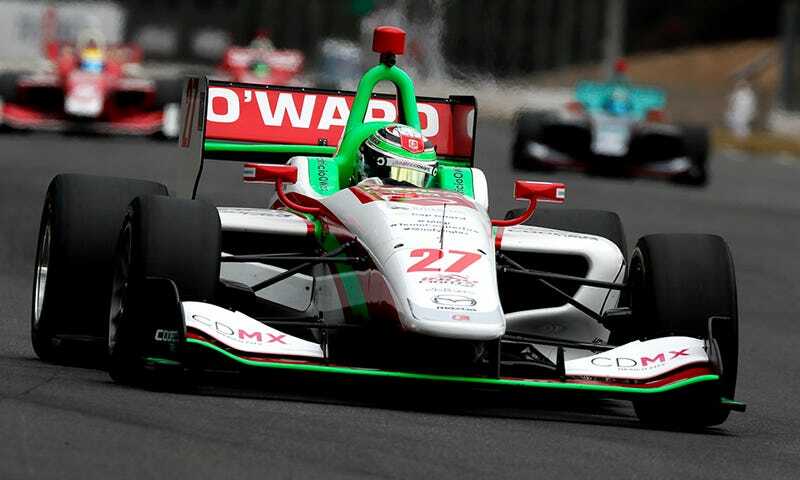 ), Star mazda champion at 18, Indy Lights Champion at 19, and an official Indycar series debut finish of 8th. Kid is very fast. Expect him to be a world champion very soon.